A HUGE THANK YOU to all who volunteered for the Craze Ultra. 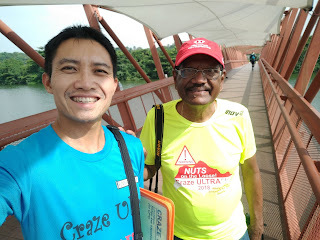 It is your Passion & Dedication that helped the Nutty participants go through the Craze Ultra journey. 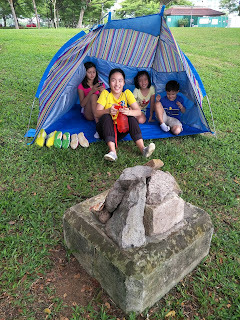 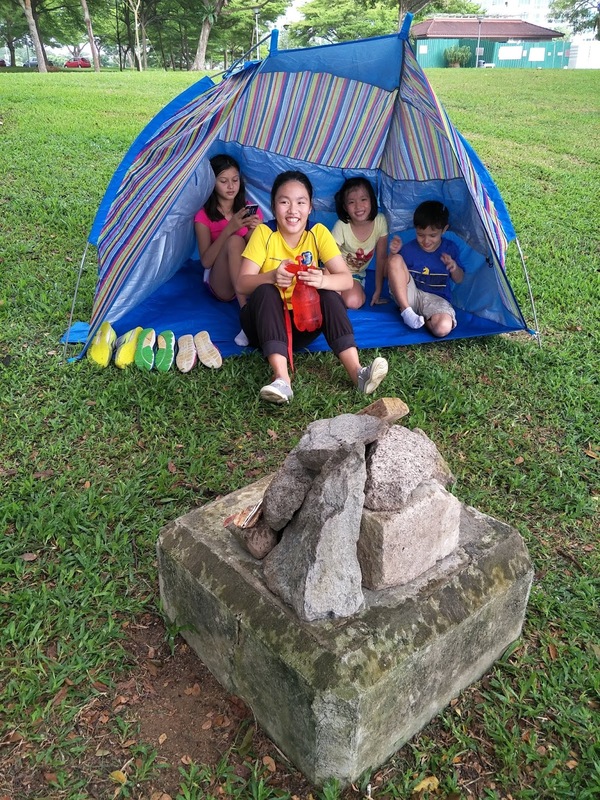 We look forward to having you next time. 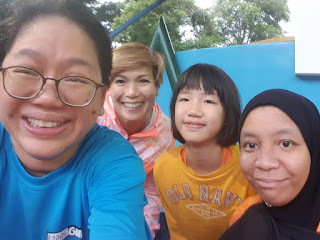 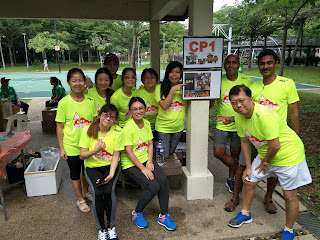 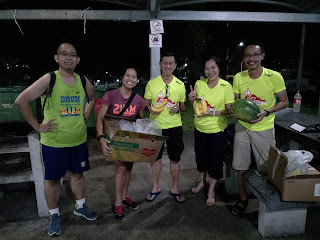 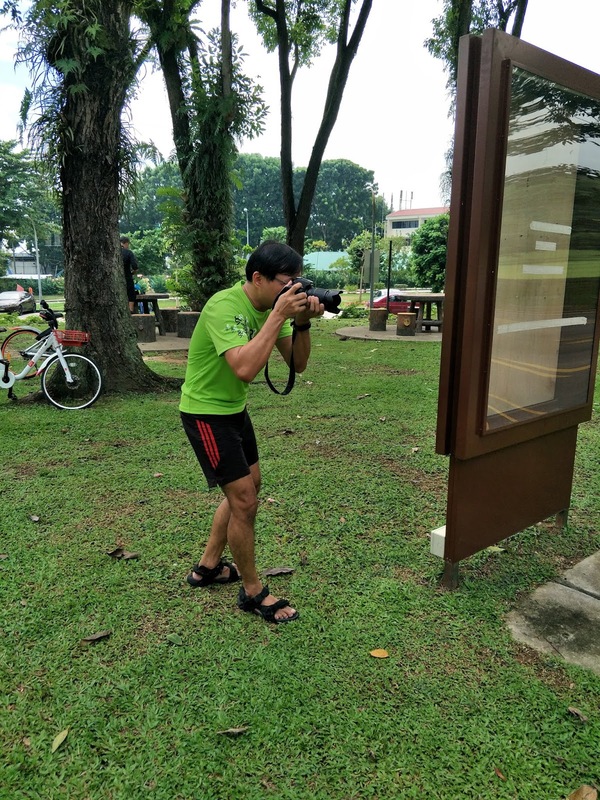 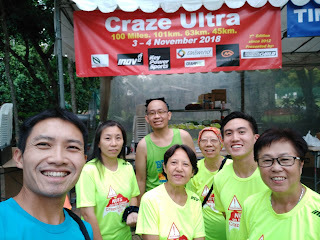 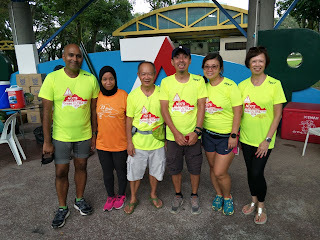 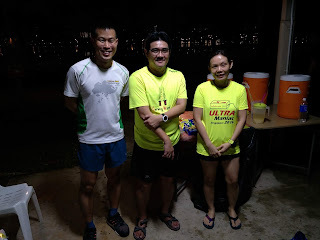 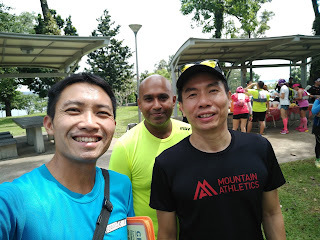 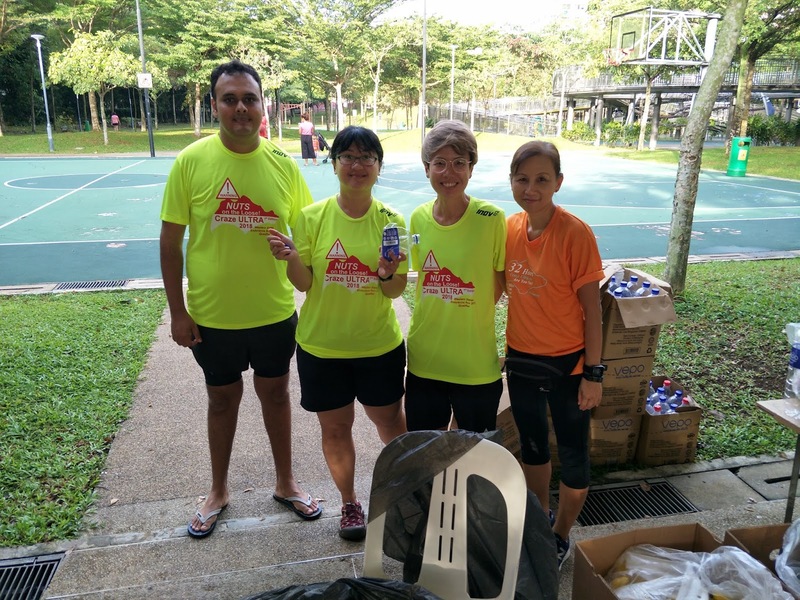 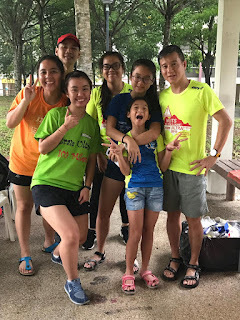 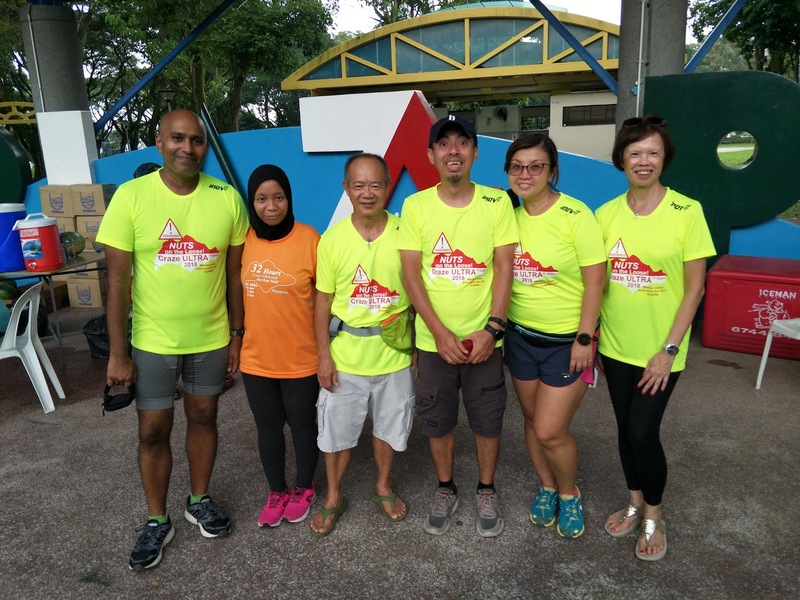 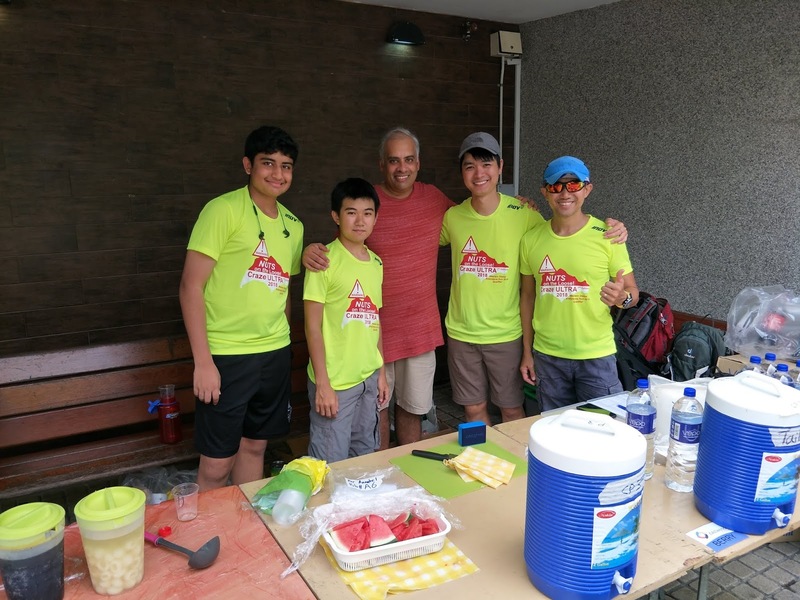 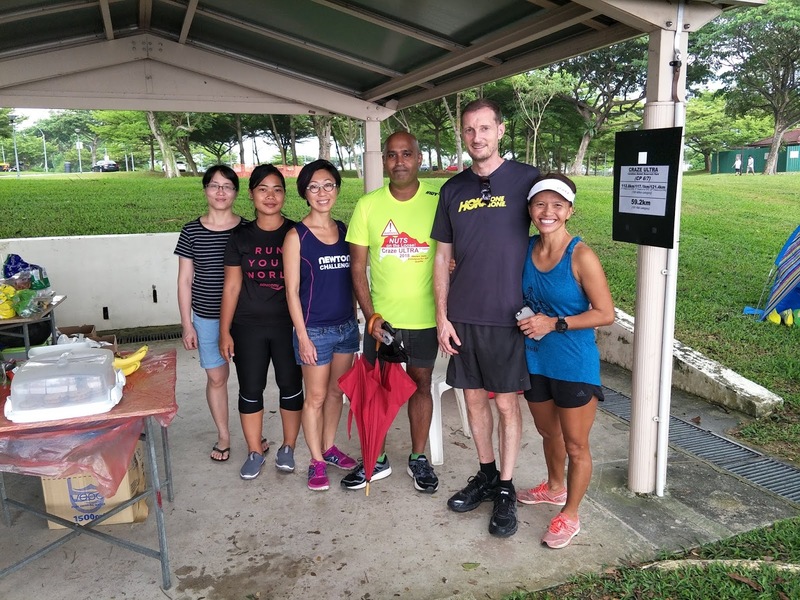 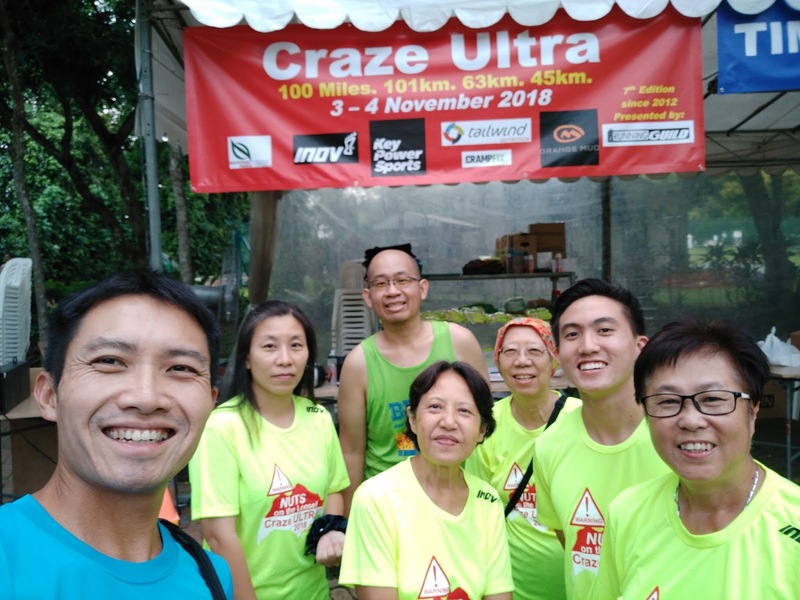 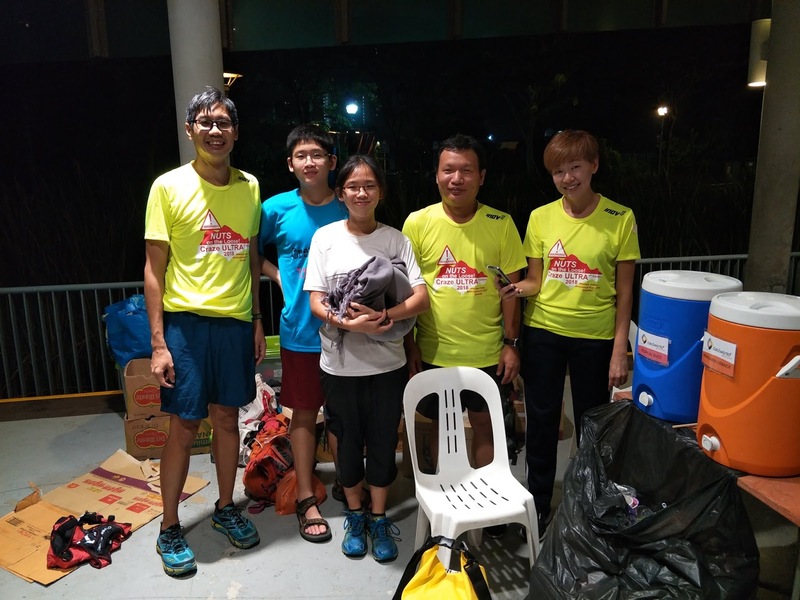 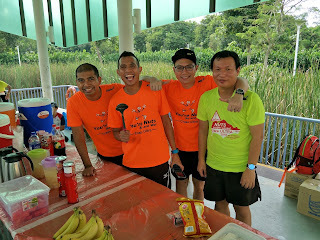 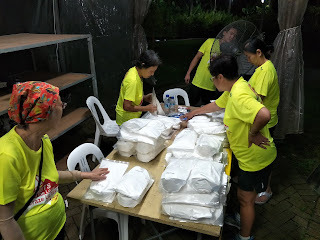 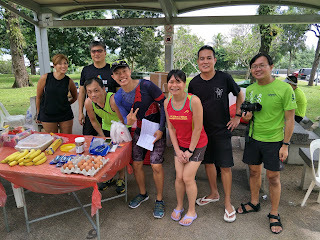 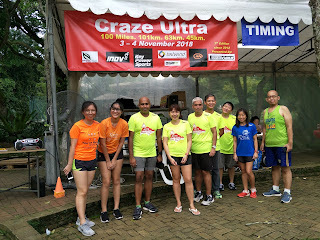 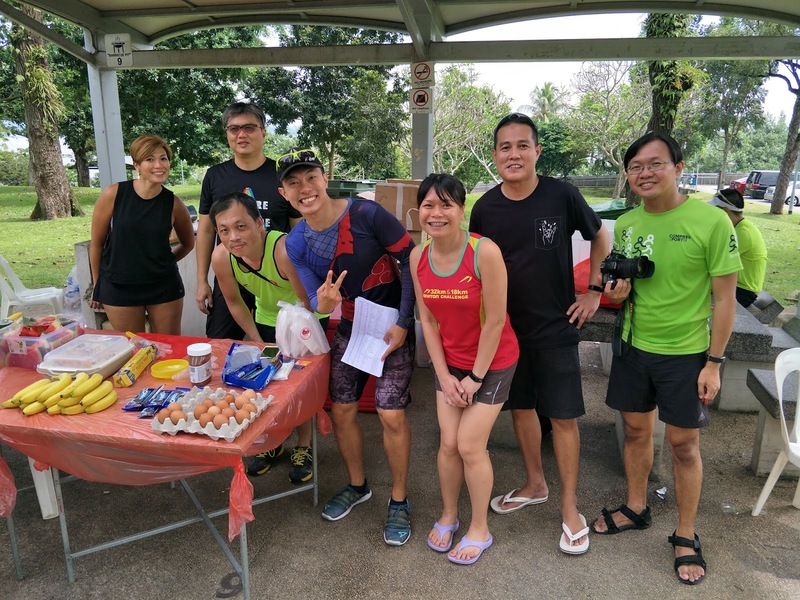 Highly Driven & Passionate (also known as Craze) Volunteers will Motivate & Support our Craze Ultra participants as they persevere through Singapore's longest single stage Ultra-marathon, taking up to 32 hours to finish the maximum distance of 100 Miles through Singapore's Park Connectors from MacRitchie all the way to Bedok Reservoir Park & back.